We're the Department of Political Science. 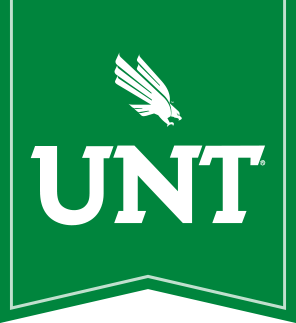 The faculty of the Department of Political Science at the University of North Texas have an outstanding reputation for scholarly research and teaching in a highly-ranked department. Learn about majoring in political science, our pre-law program, and internship opportunities. Read more about exciting new developments in the Department of Political Science. Our department is home to the only Peace Studies program in the Southwest. John Ishiyama is awarded the Frank J. Goodnow Award. Learn more about the Latina/o and Mexican-American Studies Program.